Statistics on drug use show that abuse is decreasing. That's the good news. But there's bad news as well: the abuse of prescription drugs is increasing. Among the most abused prescription medications are painkillers, something many people have in their medicine cabinets. In Painkillers: Prescription Dependency, you will find out what pain really is—and what it isn't—as well as the history of pain. 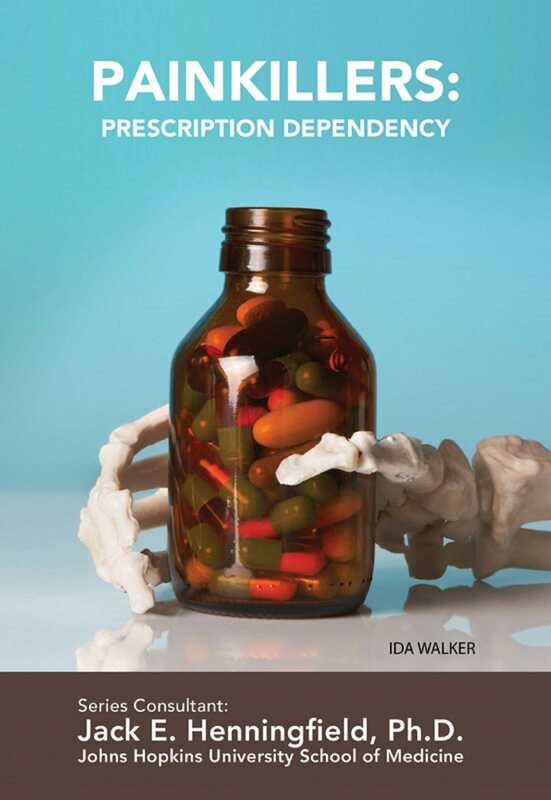 The book also provides up-to-date information about painkillers and how they are abused. Special attention is given to OxyContin, which has expanded addiction to new groups of people. Treatment methods are also covered—but the best route is never to become addicted!